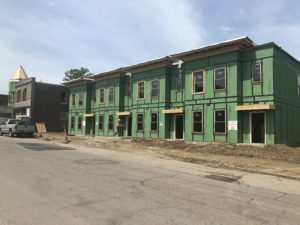 St. Ferdinand Homes II is the next phase of development by non-profit housing developer Northside Community Housing, Inc. (NCHI). 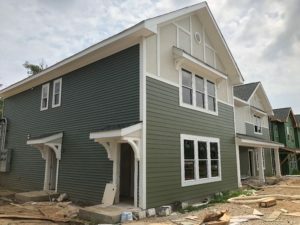 This new and full rehab construction development is ideal for individuals and families seeking a growing residential community that is easily accessible to community centers, historic sites, and major St. Louis thoroughfares. 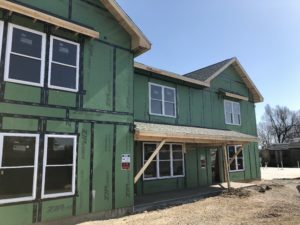 Phase II is located on the 4000 block of St. Ferdinand Avenue, and the 2400 and 2500 blocks of North Sarah Street.